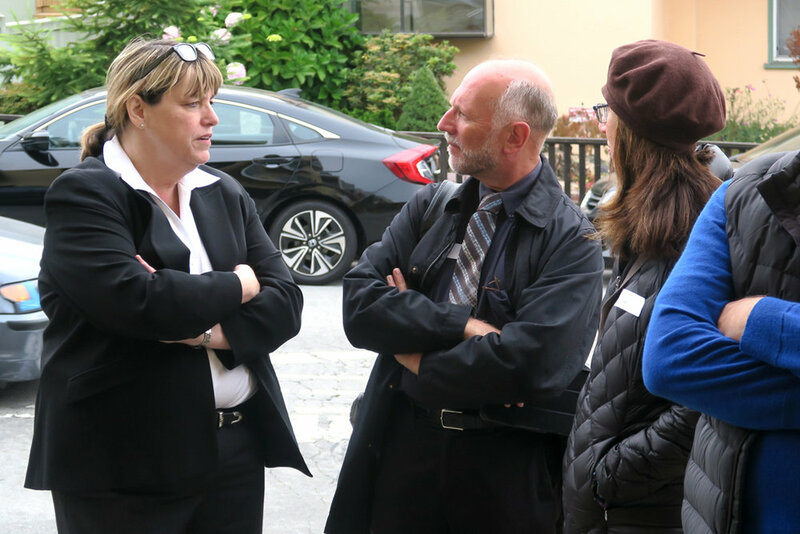 We are San Franciscans working together to reduce and prevent crime in our neighborhoods while holding public officials and the criminal justice system accountable. @SFPDTenderloin Yeah...o/r and stay-away-orders surely scare the bejesus out of them. @SFPDMission @PhilzCoffee @SFPD @VisitTheCastro Congratulations Sgt. Davin Cole, greetings from Mexico!!! @CaltransHQ @richmondsfblog @SFPDRichmond @MarinSheriff Morning commute from Richmond to Marin takes so long. Please Help! !